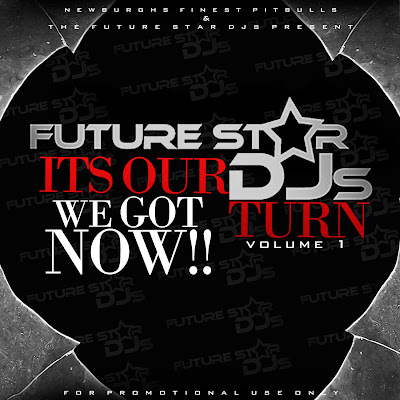 BlackRadioIsBack.com New Music: Future Star DJs "It's Our Turn/We Got Now" Mixtape Part 1 | BlackRadioIsBack.com - Official Blog of the Syndicated FuseBox Radio Broadcast! 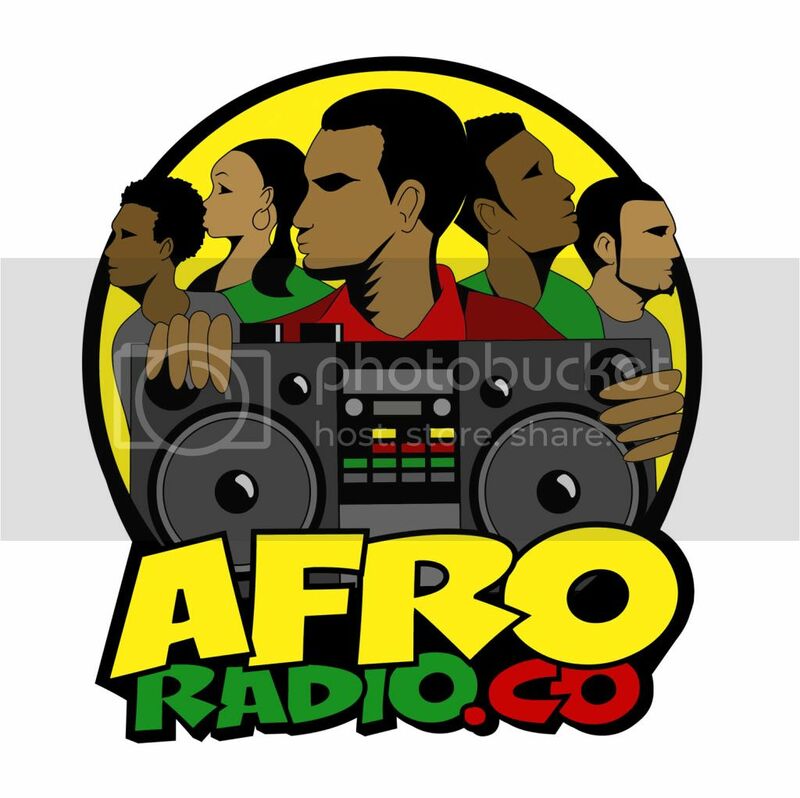 While getting submissions together for the BlackRadioIsBack.com Mixtapes of the Week section (a bit slow with it, I know...just got back from vacation a day or so ago), I had to give up props for one of my DJ Squads, the Future Star DJs, for doing this mixtape compliation of hot Hip-Hop and Soul Music joints handpicked by each DJ and mixed by for heads by DJ J-Boogie with the It's Our Turn/We Got Now Mixtape Part 1. 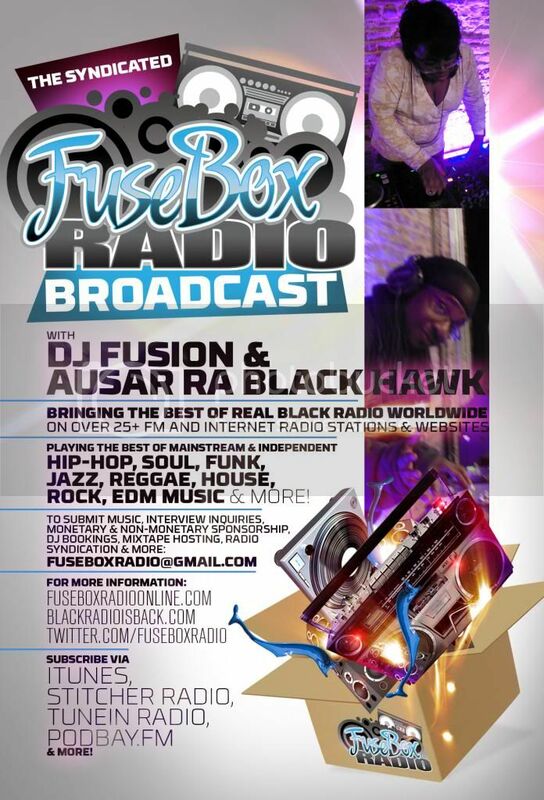 The BlackRadioIsBack.com and FuseBox Radio Broadcast family submitted a remix joint of J. 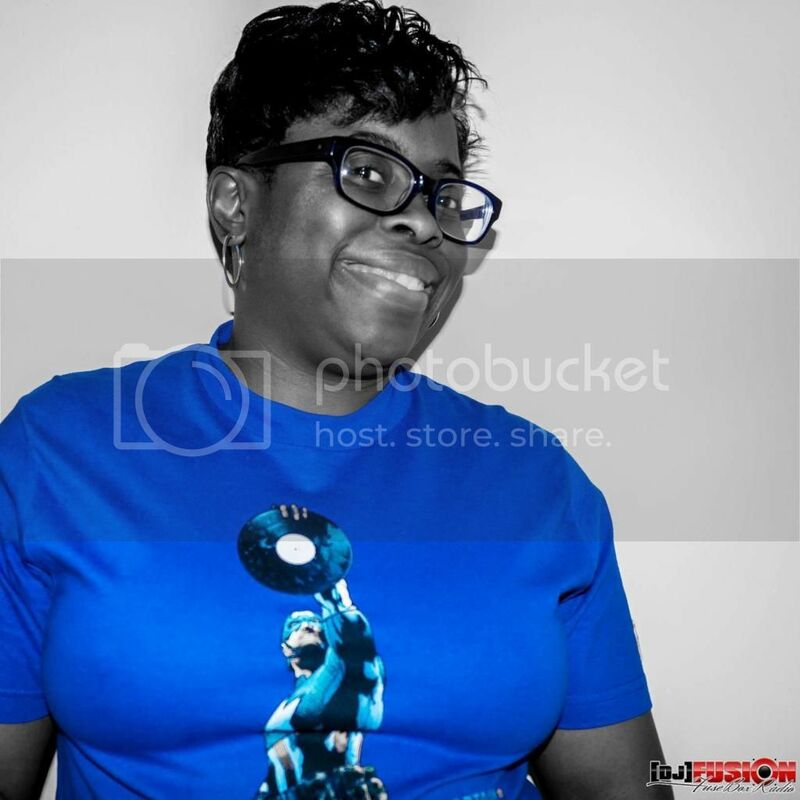 Holiday's "Bed" flipped and freaked lovely from our peoples, Earthtones Entertainment Productions (track #15), on kind of a House Music vibe. 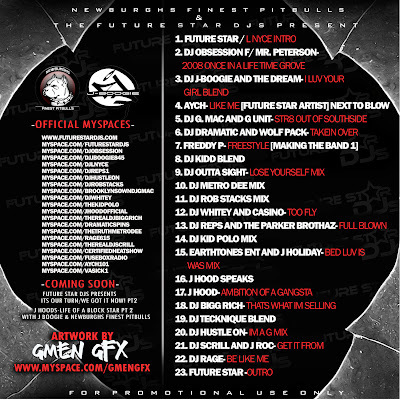 Check it out, cop this free download and enjoy!